Cloud computing has many options to offer to small, medium and big businesses. Public cloud. It is built on an external platform run by a cloud service provider. With this off-site service, users get their own cloud within a shared infrastructure. The provider offers everything from system resources to the security and maintenance of the cloud system. Everything is managed by an outside company specializing in cloud services. This type of cloud service is well suited to organizations that appreciate flexibility and cost-effectiveness. Private cloud. This is a cloud platform built inside a company using the company’s own hardware and software. A private cloud is managed by an internal IT team, so organizations have to build their own data centers, which makes it a costlier cloud option. However, this is the ideal solution for businesses that prefer an exclusive access and greater control over their cloud. Hybrid cloud. A hybrid service unites both private and public clouds advantages. In a hybrid cloud system, an organization’s own IT team manages the in-house cloud part, and the rest is done off-site. 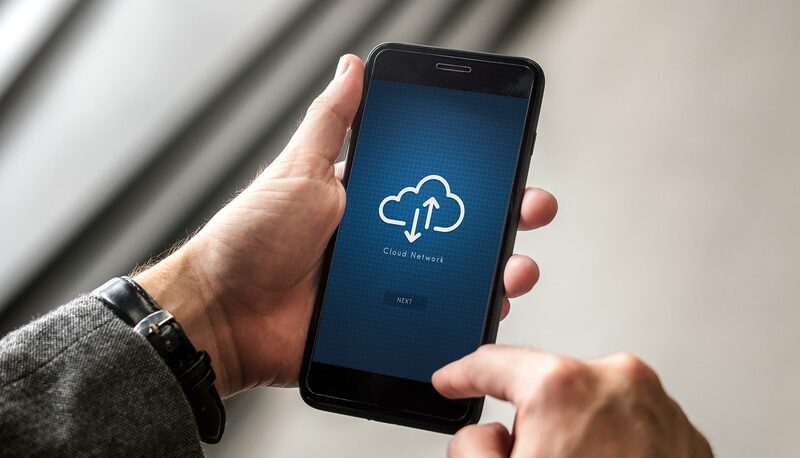 A hybrid cloud system is perfect for an organization that would rather manage all business-related data (such as customer files) in-house while storing the less-sensitive information with a third party.